Volume I was so popular I thought I’d add a second. Volume II is completely new and can be used as an alternate activity across semesters, with another other class to prevent sharing, etc. If you’d like to check out Volume I, please click here. 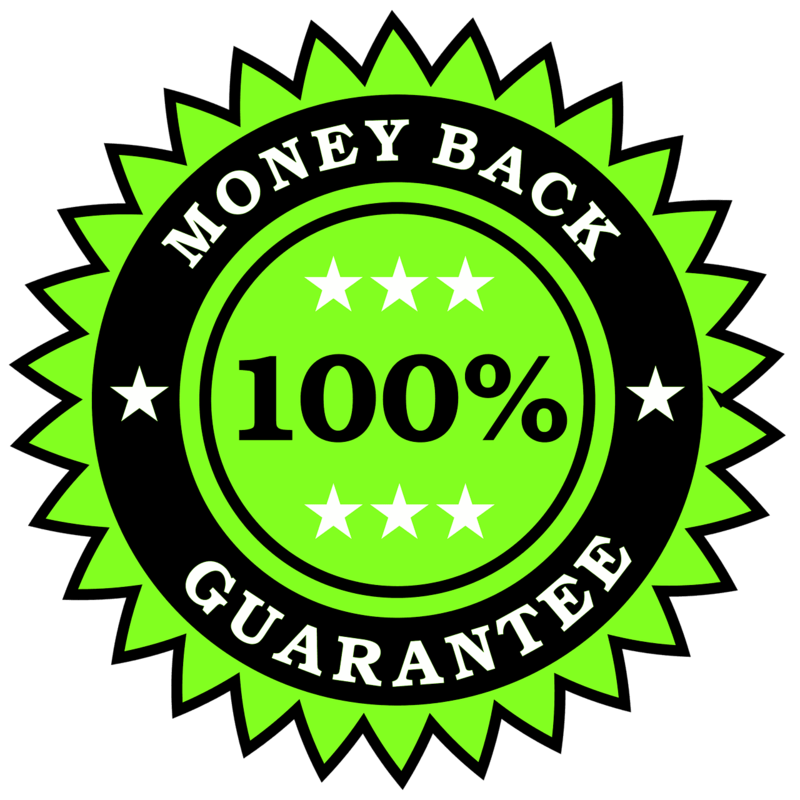 OR, opt for the best deal and get both for 30% off!CLICK HERE to check out my Cancer Lab Station Bundle. 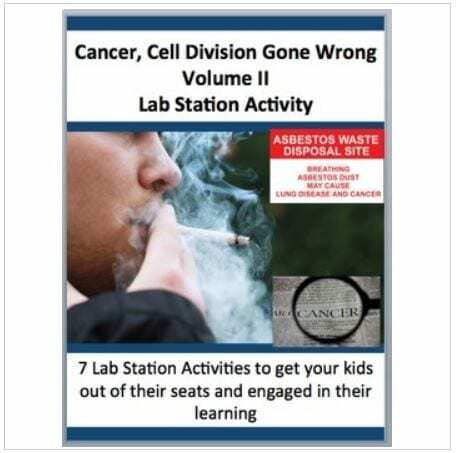 This fully editable Lab Station on Cancer is meant to get your students out of their seats and engaged in the content. 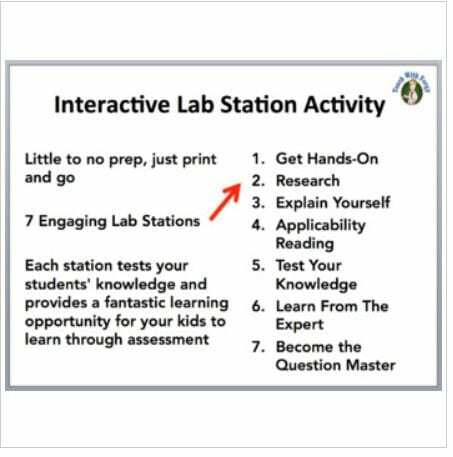 Each station not only offers a unique opportunity to test your students knowledge (offer an opinion, answer questions based on a video or reading, draw, etc. 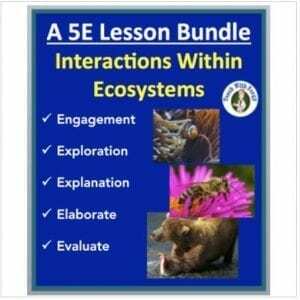 ), but also provides a fantastic learning opportunity where your kids are learning through assessment. 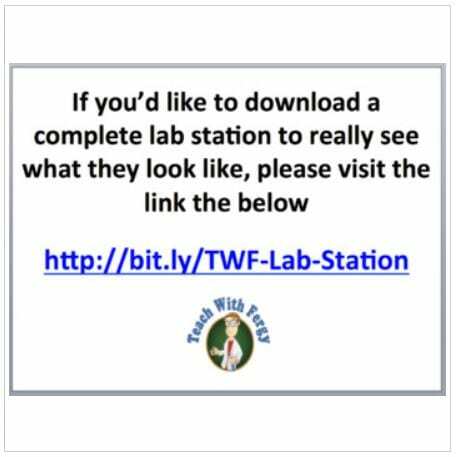 Each station comes with a description card while some also contain more detailed instructions, a reading, questions to answer, etc. Students are equipped with a recording sheet (passport) to write their answers. There is almost no prep for you. 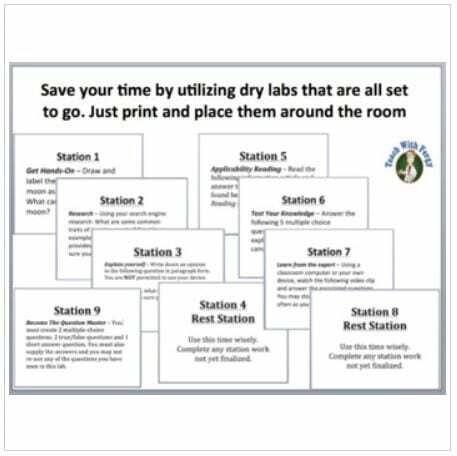 Simply print the cards, lay them out around the room and you’re all set. An answer key is also provided where applicable. 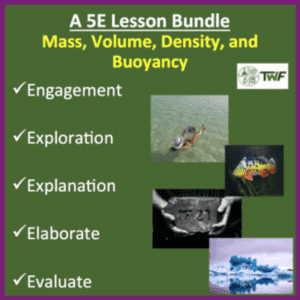 ***********This activity can also be found bundled at a significant discount in my Cancer – Complete 5E Lesson Bundle. 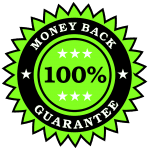 If you’d like to take a look, please CLICK HERE. 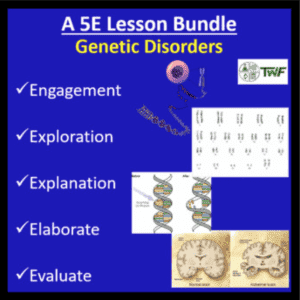 This activity is a wonderful complement to my Cancer lesson.